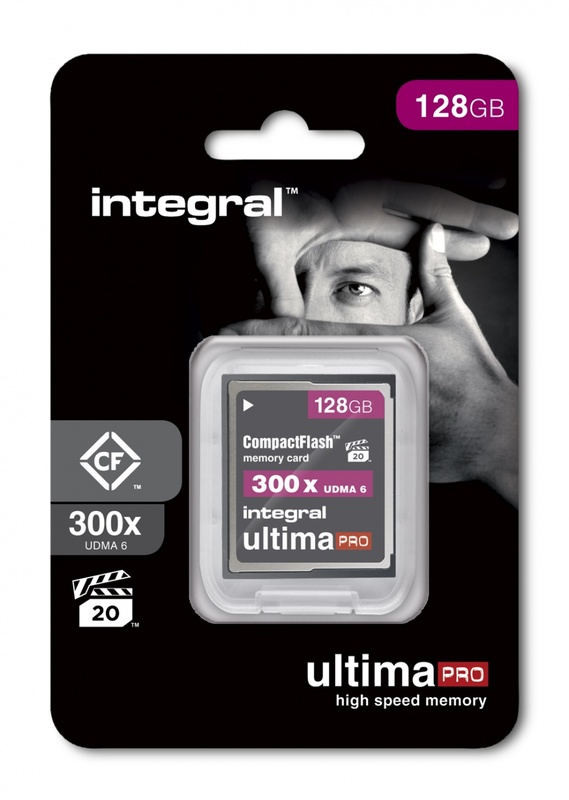 INTEGRAL 128GB UltimaPro CompactFlash 300x. 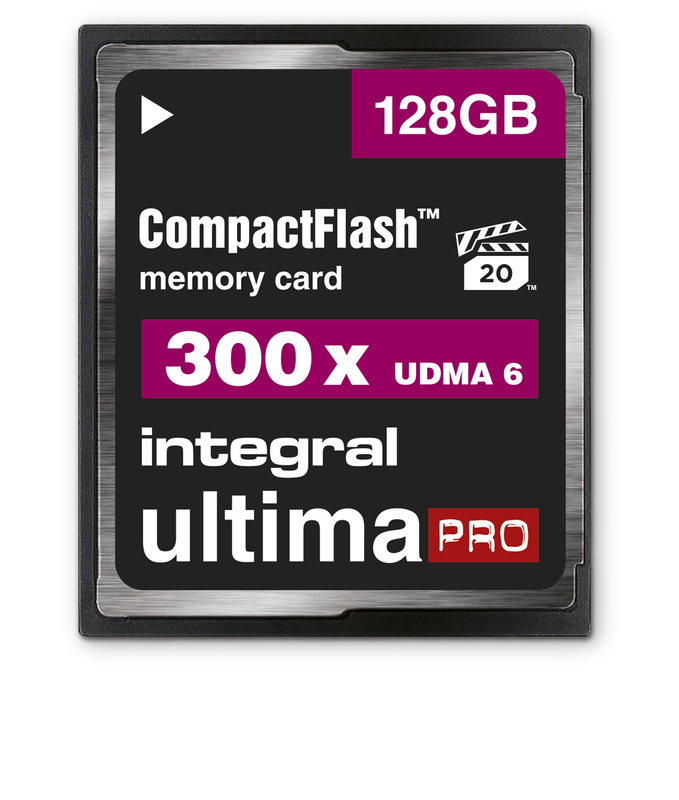 The Integral Muistikortti UltimaPro 300x CF card is ideal for professional and amateur photographers. 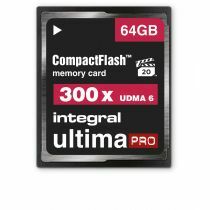 Designed to perform where fast memory cards are crucial; to capture Full HD video and RAW and JPEG images in a Digital SLR or high-end compact camera. 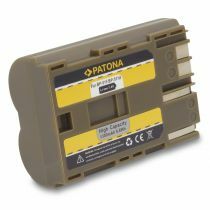 Supports the Video Performance Guarantee (VPG-20), UDMA 6 and saves data at up to 45MB/s. CF 5.0 compliant product - Integral CF 300x includes more efficient commands (higher performance) and supports Trim operations for consistent speed. 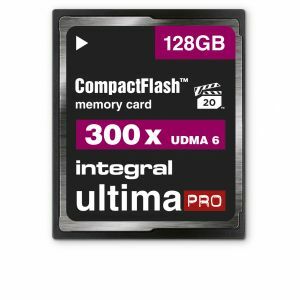 INTEGRAL Muistikortti 64GB UltimaPro CompactFlash 300x.